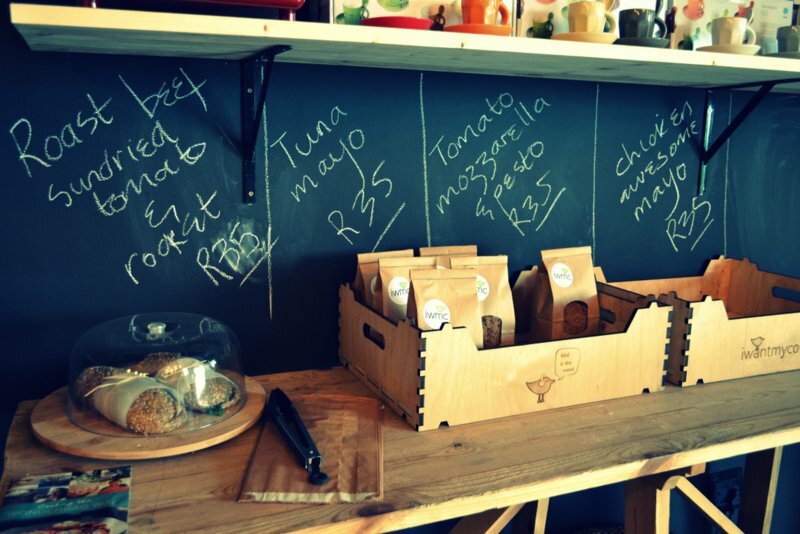 A new coffee shop has opened in Umhlanga, Durban, and it is such a vibe. 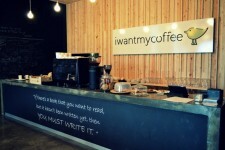 Opened by SA singer/songwriter Ard Matthews and his wife, Deborah, iwantmycoffee is quickly becoming a Durban favourite. 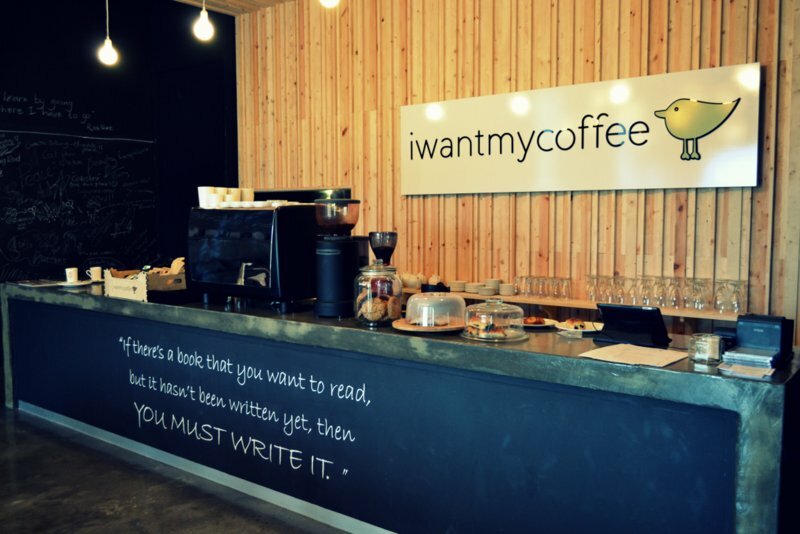 iwantmycoffee is situated in the office complex behind Chris Saunders Park, near Gateway. The decor is fitting to the area and this spot is perfect for business meetings, space to get some work done or just a time out. 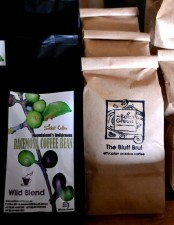 The coffee is really tasty, and made by two legendary baristas, Sam and Sipho. The beans are from Bean Green’s Bluff Bru selection, and they stock a uniquely South African decaf bean called Racemosa (a must try for those late afternoon coffee runs). There is free WiFi, so you can order a large coffee, one of their delectable pastries or sandwiches, and spend your lunch break enjoying the smells, tastes and atmosphere of this great coffee shop. 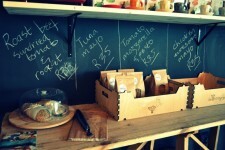 Follow them on Twitter @IWMCoffee and make sure your next Umhlanga coffee trip is to iwantmycoffee. 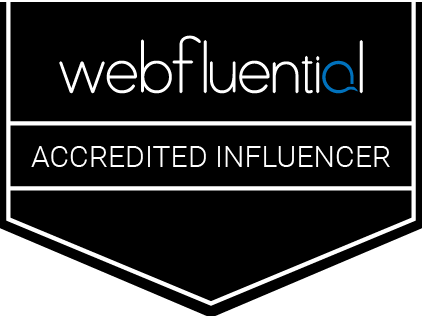 WordPress will not recognize my user name so I am sending this through the anonymous choice. 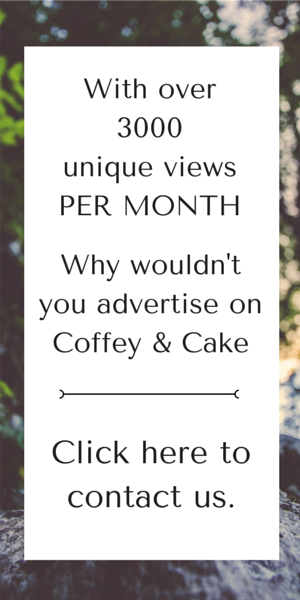 My name is Edward Curley and I pasted my blog link below. I liked your post. Upbeat and catchy. You make “I want my coffee” sound very nice. I wish it was here. However, you must remember that your blog can be read worldwide and some people, like me, for example who live in San Francisco, California, USA, have no idea where Umhlanga, Durban is and have never heard of it. I did google Umhlanga, Durban and found that it is on the East coast of South Africa. 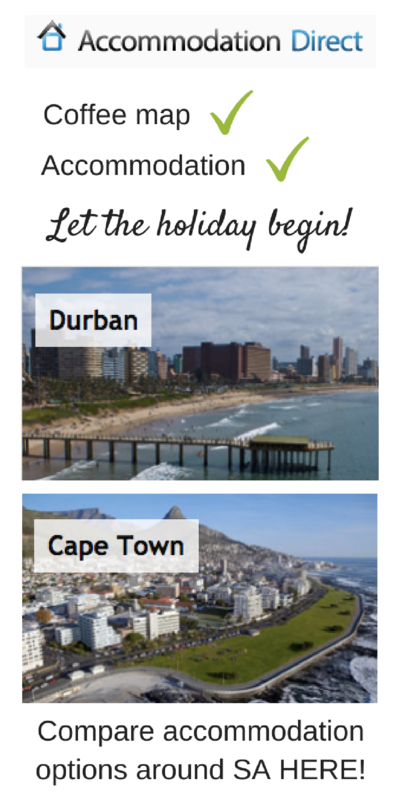 I think it would be a good idea for you to mention on your blog page that Umhlanga, Durban is on the East Coast of South Africa. The description you wrote in your post sounded like it was very North American and in the USA. I thought it was. Is the weather there quite warm, seasonal? A hot day in San Francisco would be 78°(25.5°Celsius) Fahrenheit and people would be complaining about it. A “nice” day here would be about 67° Fahrenheit (19.4° Celsius). San Francisco weather is not too different from Summer to Winter: we don’t have four seasons, it doesn’t get very cold or very warm, Summers are mild, very. What is “flat white?” I think of a description of the foods to people who live in different parts of the world would be interesting. 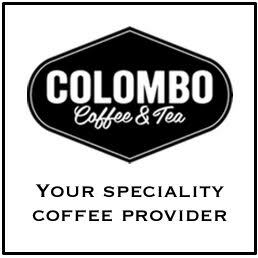 I’ve never had South African coffee and would like to try some. Great to be in touch. Thanks for the valuable comment. Loved all the info on San Francisco. I have travelled to the East Coast of USA however never been to the West Coast. I will definitely have a look at your blog. A flat white coffee is a double espresso shot with more milk than froth. Oh and Durban, South Africa, weather is very hot and humid in summer and mildly cold in winter. Summer can get up to 36 degrees Celsius, and winter the lowest temp we get is about 17 degrees Celsius. Our climate is great, and our beaches wonderful with warm oceans on the east coast (where Durban is).